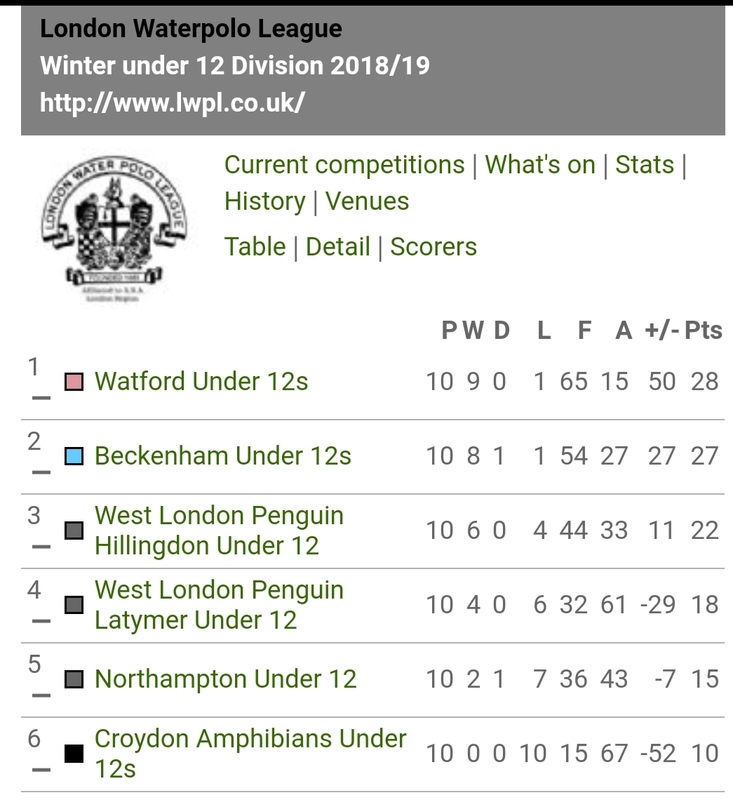 Our U12′s are Winter League Champions 2018/19 season. 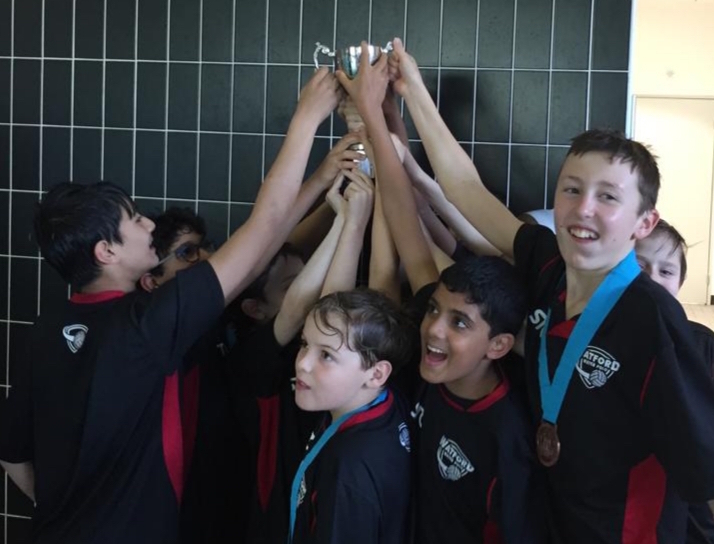 Sunday (31st March) at Latymer Upper School and our U12′s had their three remaining games of the season. The team had won six of their seven matches and were top of the table and needed to win at least two of their remaining matches to be crowned Champions. 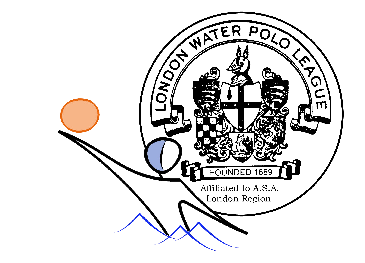 The afternoon started well against West London Hillingdon and the team took an early 3-0 lead, Hillingdon hit back for 3-2 but a goal .04 seconds from half time gave us a 4-2 lead. 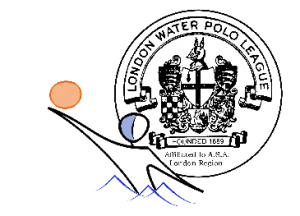 Into the second half and an early goal moved us to 5-2 but then Hillingdon hit back and with a quick fire double inside 60 seconds had the game at 5-4 but with time running out we held on for the win. 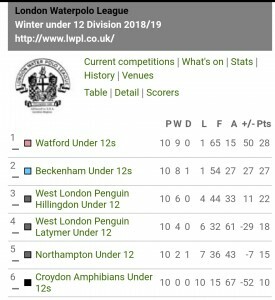 The next game against Croydon and was all one way traffic as we won 12-0, winning the first half 9-0 the easy off in the second half with eight of the squad of eleven making the score sheet.